Kyotofu The only regret I have is that he didn't expand those super cool sounds on the last seconds of Welcome to Nocturne City. Other than that, it's just like everybody already said : golden all the way through. Favorite track: Welcome to Nocturne City. R. Eralp Çeçen Kent offers a melancholic journey through the streets of the titular city. Dreamy. Favorite track: Fantasy (feat. Dream Koala). Krosisis Perfect for a night drive around a city! Favorite track: There Is No Love Highway. 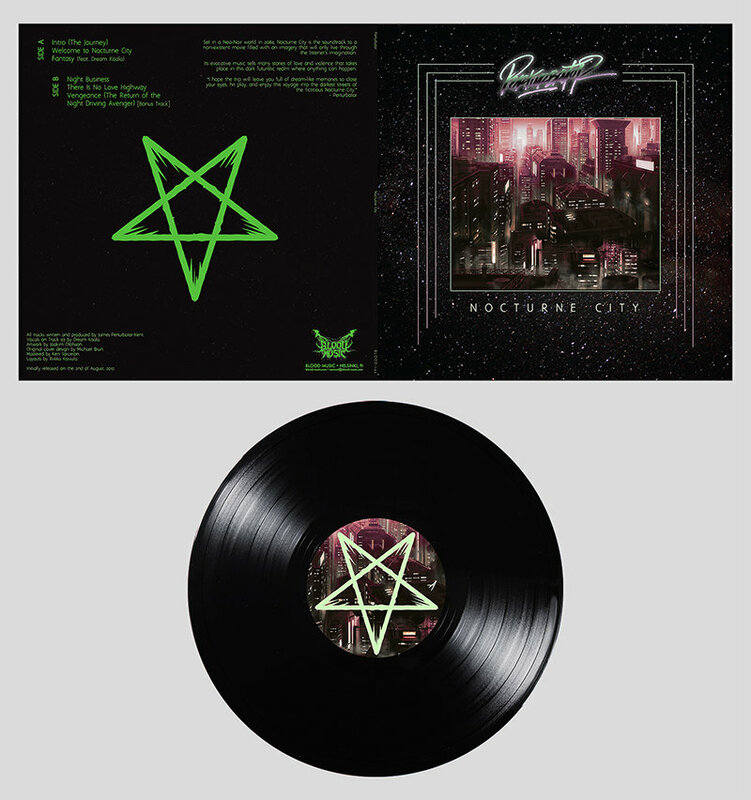 "Nocturne City" LP in heavyweight single-pocket jacket on black vinyl. Printed on 350gsm stock with fluorescent neon green flood inner printing. Record is on 180-gram+ heavyweight vinyl. Includes unlimited streaming of Nocturne City - EP via the free Bandcamp app, plus high-quality download in MP3, FLAC and more. 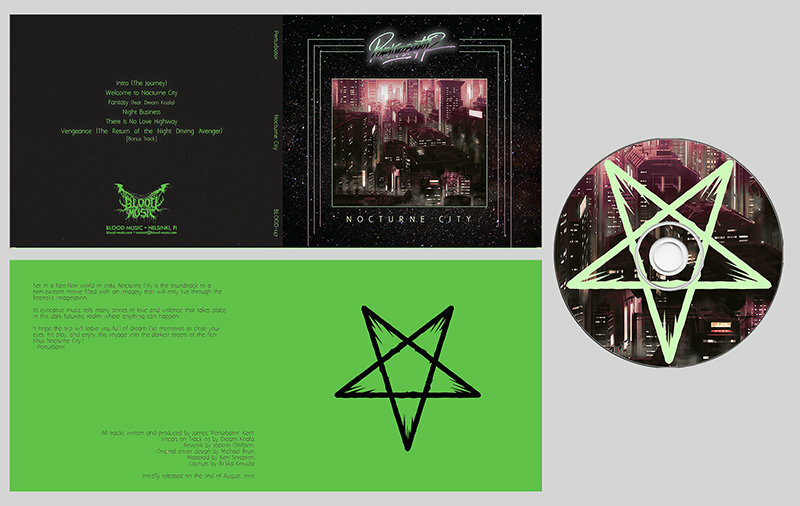 "Nocturne City" first-pressing CD in 4-panel digipack with fluorescent neon green-flood interior. Limited to 2000 copies worldwide. Set in a Neo-Noir world in the year 2084, Nocturne City is the soundtrack to a non-existent movie filled with imagery that only lives in the listener's imagination. 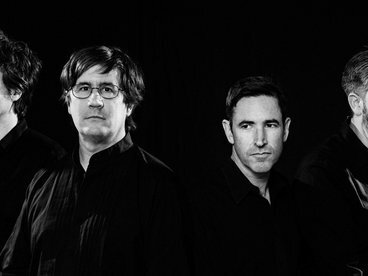 Its evocative music tells stories of love and violence that take place in a dark, futuristic realm where anything can happen. "I hope this trip will leave you full of dream-like memories. 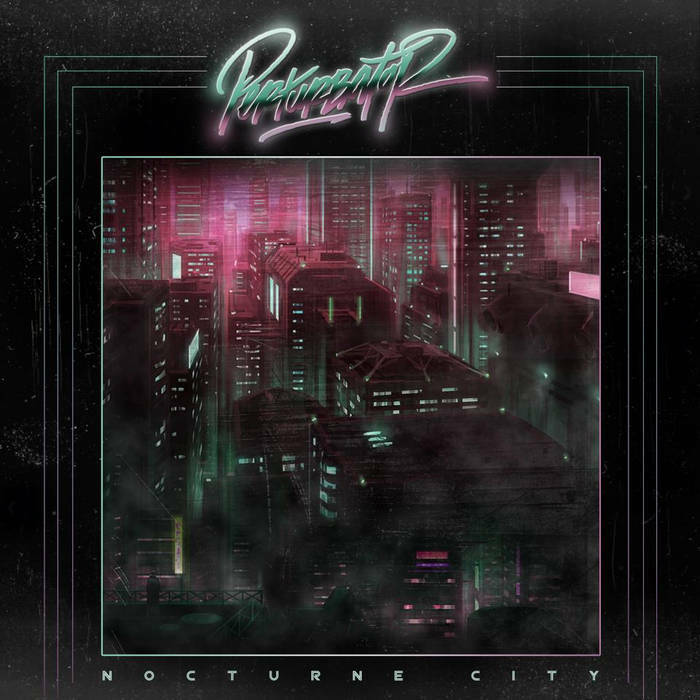 So, close your eyes, hit play, and enjoy this voyage into the darkest streets of the fictitious Nocturne City." Vocals on Track 03 by Dream Koala. Original artwork by Joakim Olofsson. Cover design by Michaël Brun. 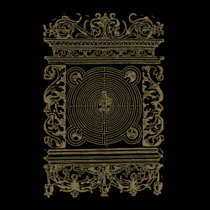 Initially released on the 2nd of August, 2012 via Aphasia Records. Re-released on the 24th of July, 2015 via Blood Music. Please tell everyone to download from the official sources only.